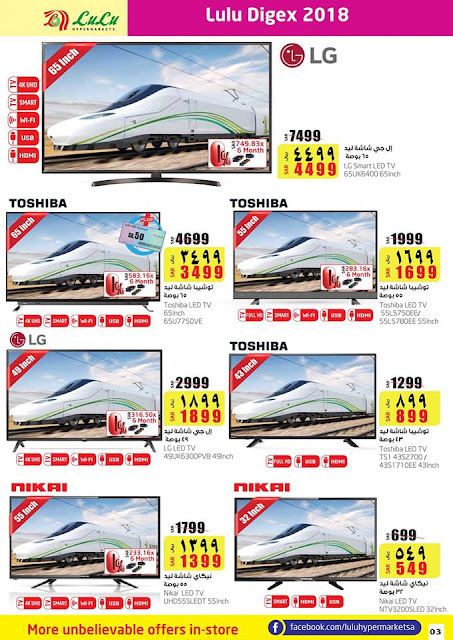 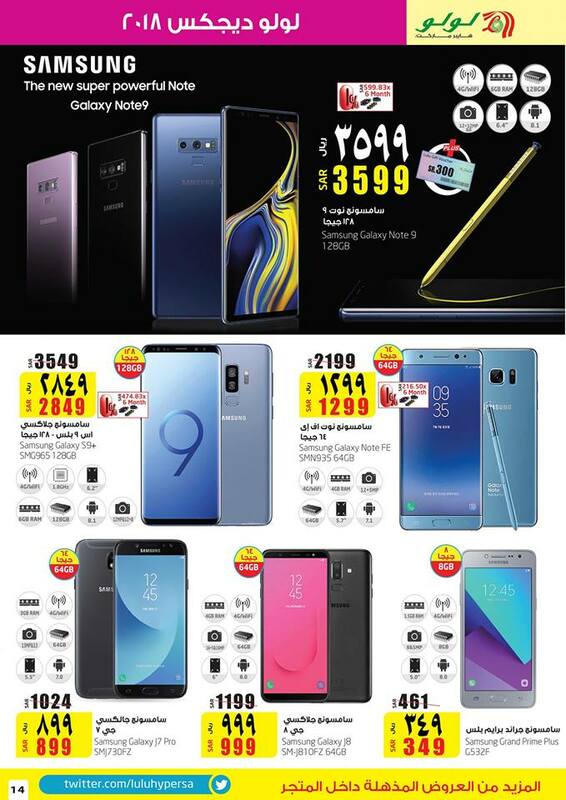 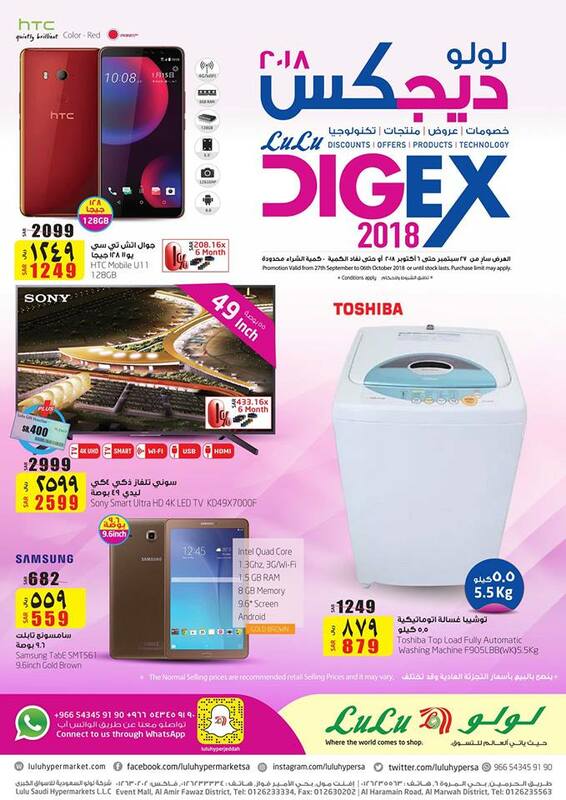 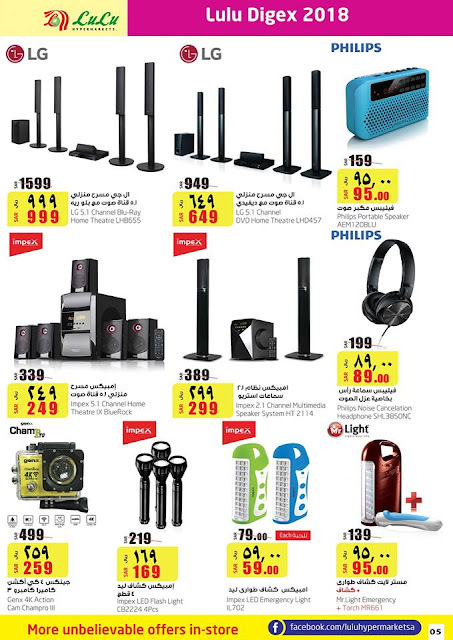 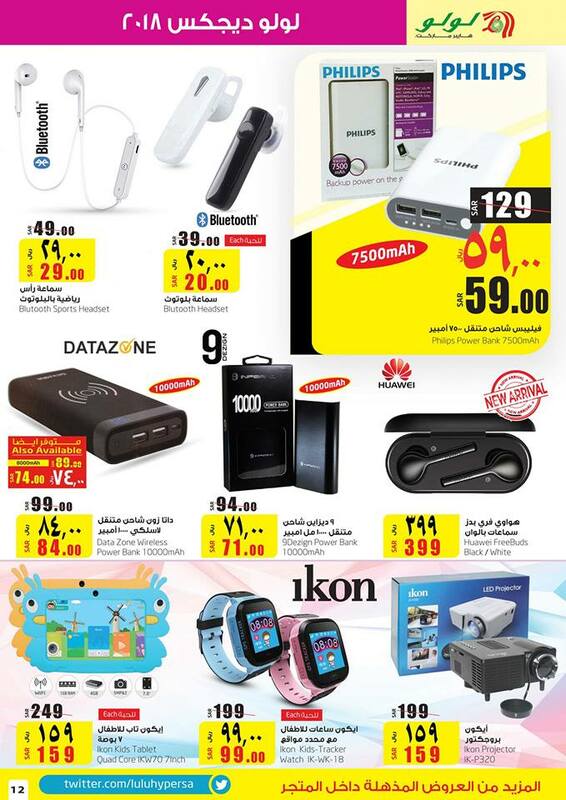 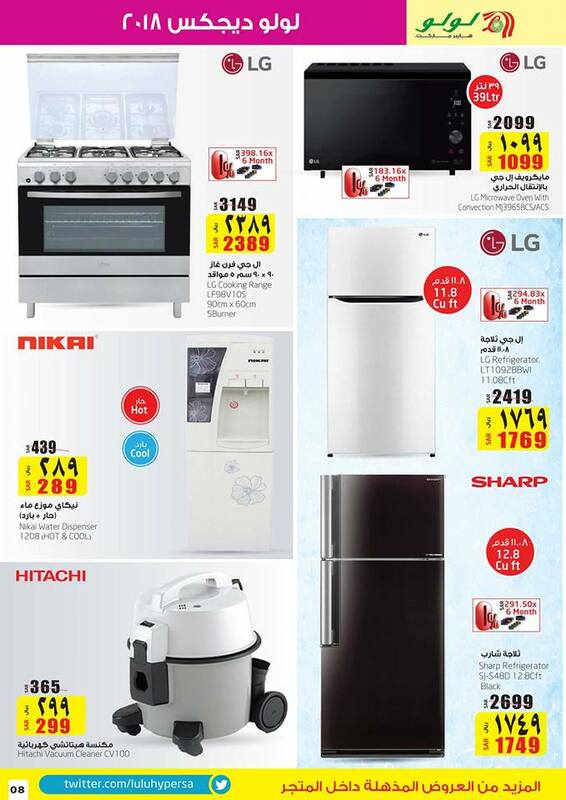 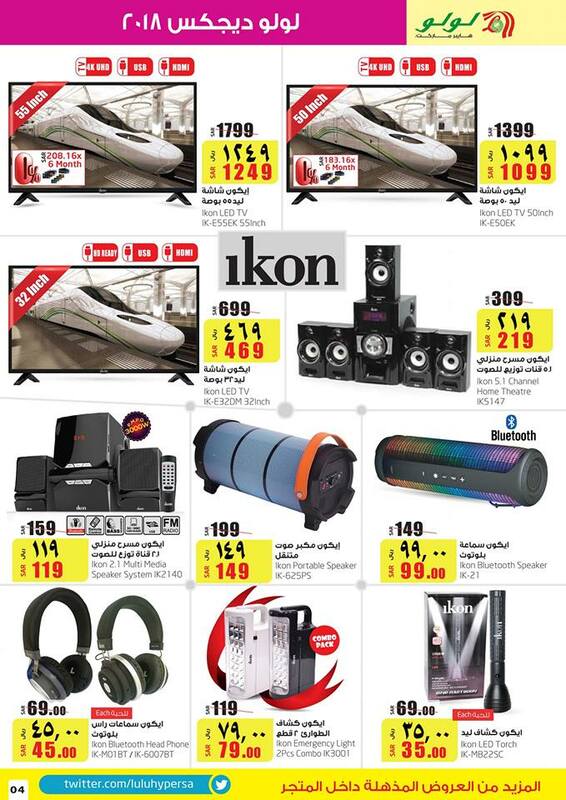 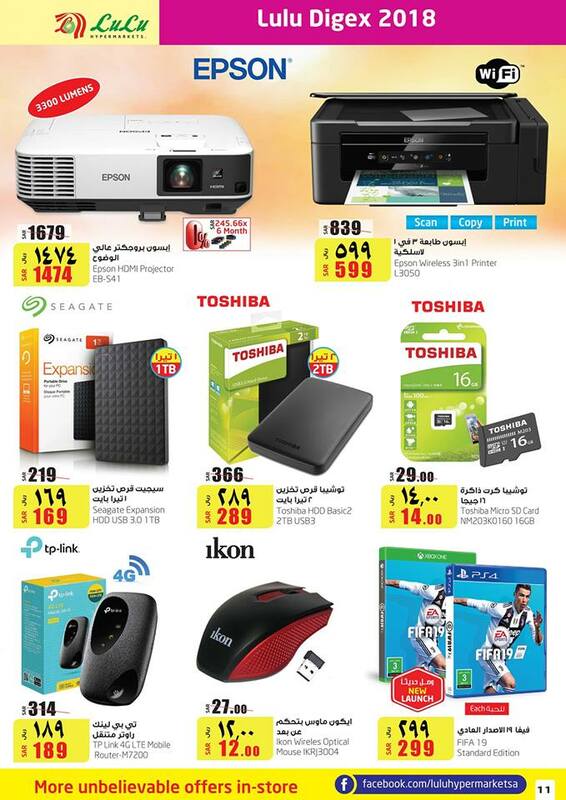 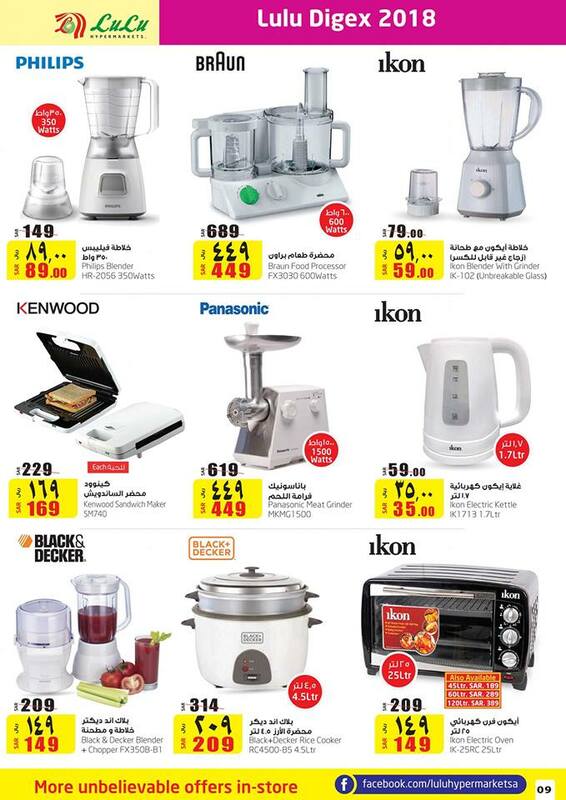 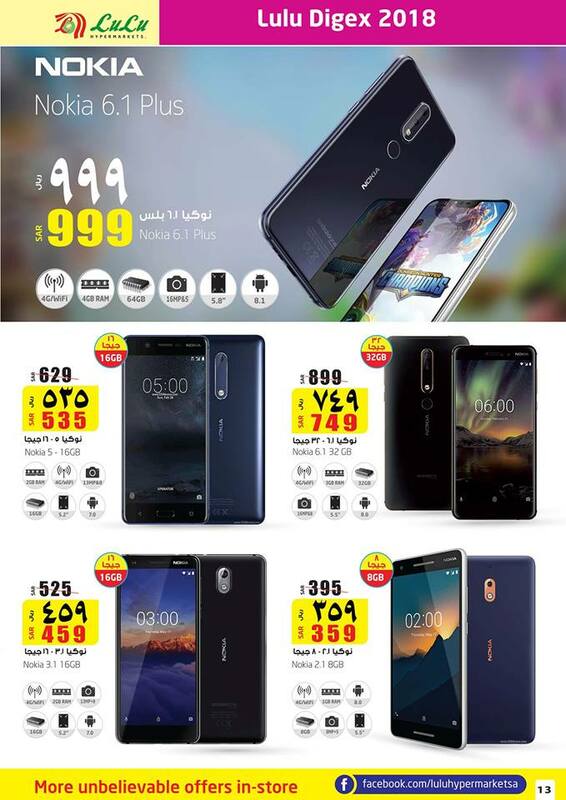 Lulu Hyper Market is giving a big discount on Mobiles and Electrical Appliances. 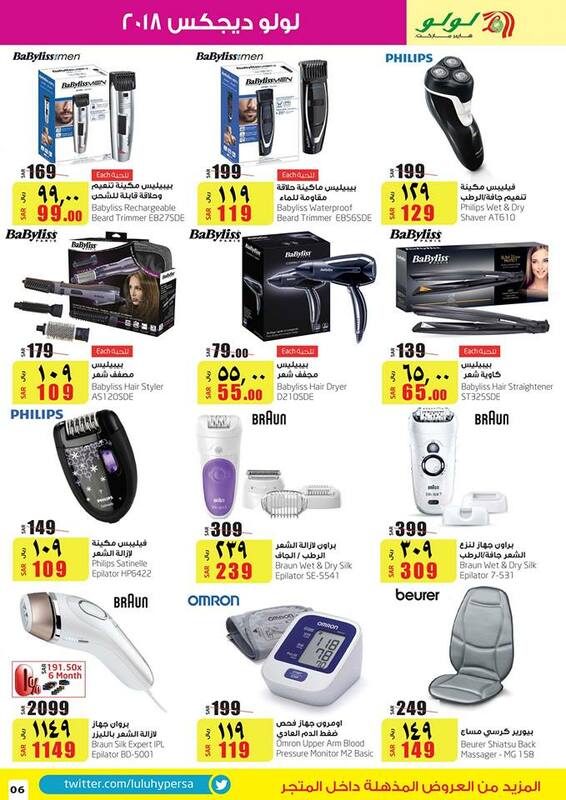 Only in the branches of Lulu Saudia Arabia. 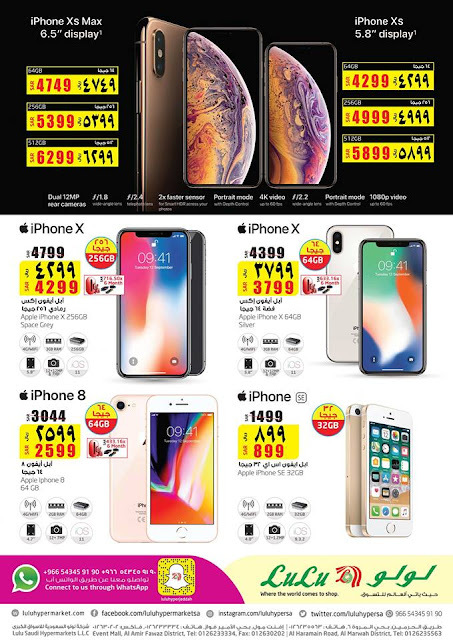 This Offer is valid UNTIL 6 October 2018! Only at LuLu Hypermarket, Jeddah. 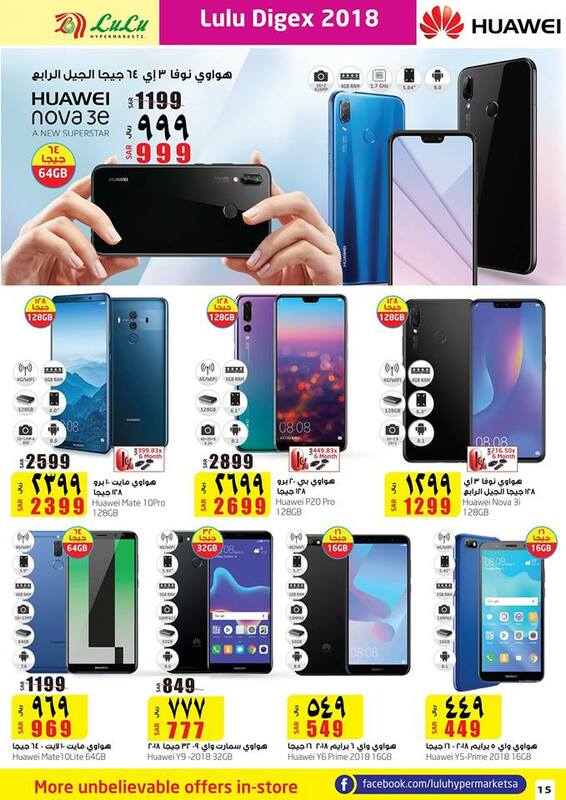 Special discount for Mobile and TV. 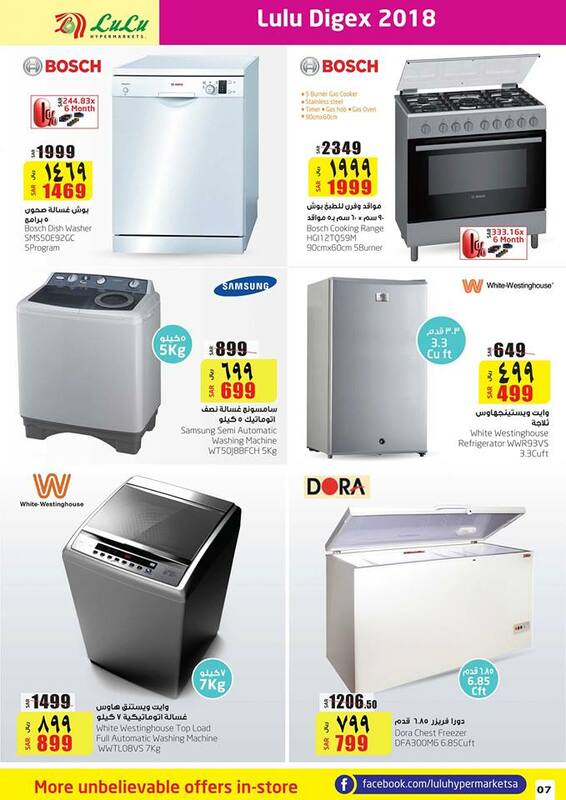 Visit Now. Offer valid until 6th of October. Hurry up. 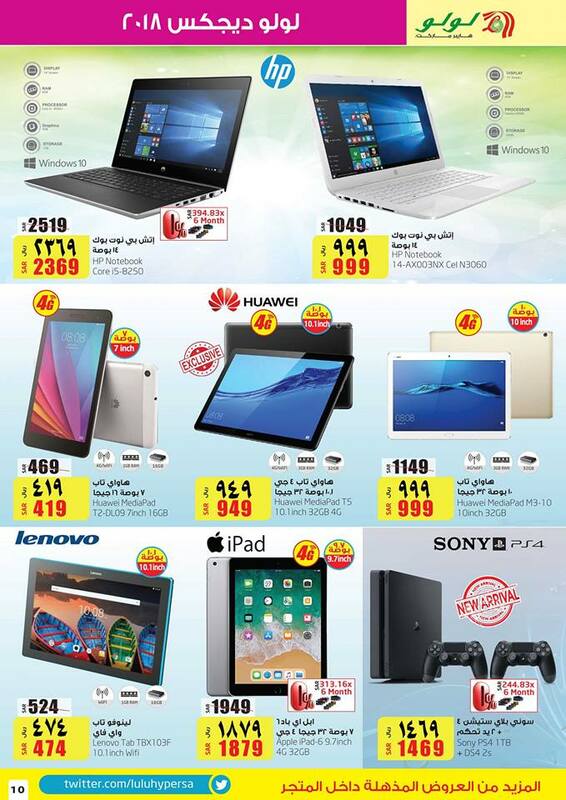 Don't miss the chance. 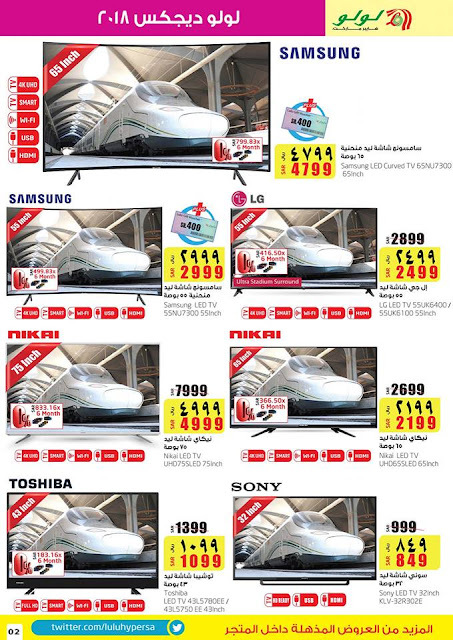 Here are the details of the Offers.